This delightful journey begins with Andrea di Robilant’s serendipitous discovery of a travel narrative published in Venice in 1558 by the Renaissance statesman Nicolò Zen: the text and its fascinating nautical map re-created the travels of two of the author’s ancestors, brothers who explored the North Atlantic in the 1380s and 1390s. 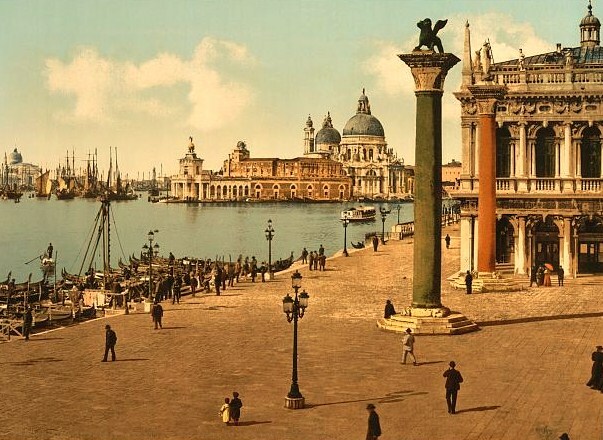 Di Robilant set out to discover why later, in the nineteenth century, the Zens’ account came under attack as one of the greatest frauds in geographical history. 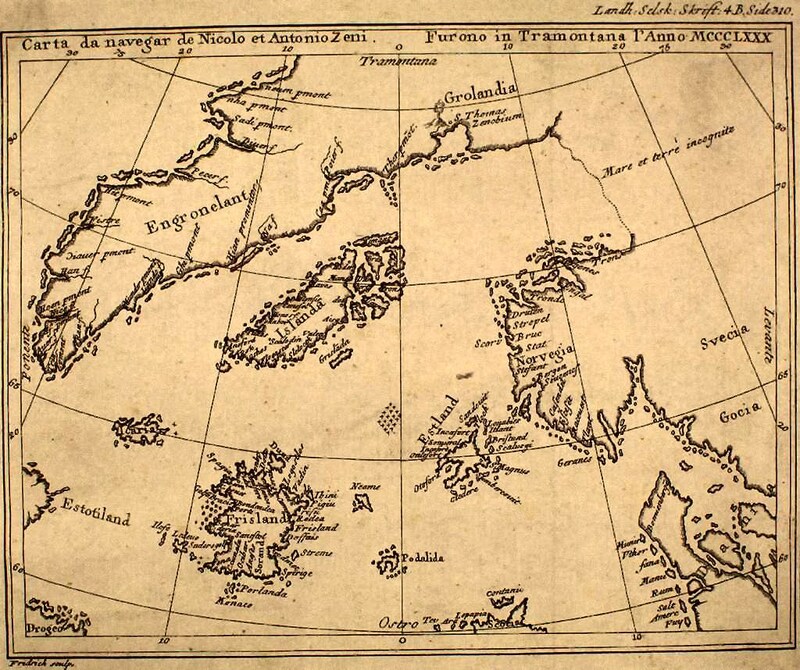 Was their map —and even their journey — partially or perhaps entirely faked? In Irresistible North the author follows the Zens’ route from the Faeroes to Shetland to Iceland and Greenland, greeted by characters who help unravel the enigmas in the Zens’ account. The medieval world comes to life as di Robilant guides us through a landscape enlivened by the ghosts of power-hungry earls and bishops of the old Norwegian realm and magical tales of hot springs and smoking mountains. In this rich telling — an original work of history and a travel book in one — the magnetism of the north draws us in as powerfully as it drew the Zen brothers more than six centuries ago. The Horses of St. Mark’s in Venice are among art’s finest creations — and certainly one with a story like no other. Charles Freeman explores the mysterious origin of the statues and their turbulent movements through Europe over the centuries: in Constantinople, at both its founding and sacking in the Fourth Crusade; in Venice, at both the height of its greatness and fall in 1797; in the Paris of Napoleon, and the revolutions of 1848; and back in Venice. In this book, Freeman shows how the horses came to stand at the heart of European history time and time again. In this vision of Venice, Ackroyd turns his skill for evoking a sense of place from London and the River Thames to Venice, the city of myth, mystery and beauty, set like a jewel in its glistening lagoon. Ackroyd’s Venice is at once romantic and packed with detail, conjuring up the atmosphere of the canals, bridges and sunlit squares, the churches and the markets, the fiestas and the flowers. He leads us through the fascinating, story-filled history of the city, from the first refugees arriving in the mists of the lagoon in the fourth century, to the rise of a great mercantile state and trading empire, the wars against Napoleon and the tourist invasions of today. 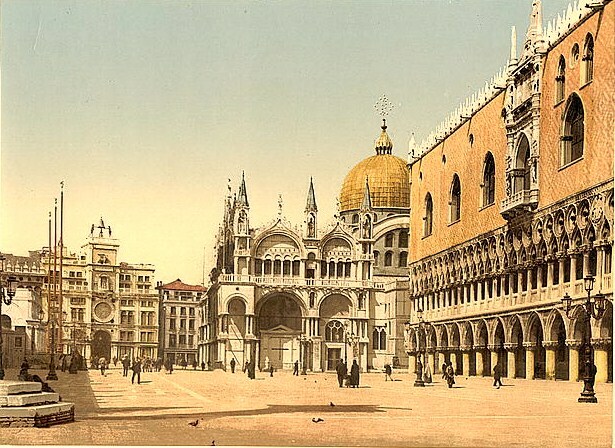 Everything is here: the merchants on the Rialto and the Jews in the ghetto; the mosaics of St. Marks’ and the glass blowers of Murano; the carnival masks and the sad colonies of lepers; the doges and the destitute. 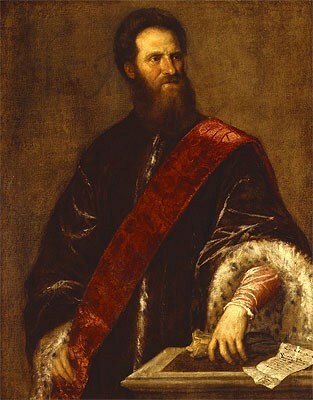 And of course, the artists – Bellini, Titian, Tintoretto, Tiepolo, with their passion for colour and form. There are wars and sieges, scandals and seductions, fountains playing in deserted squares and crowds thronging the markets. And there is a dark undertone too, of shadowy corners and dead ends, prisons and punishment. 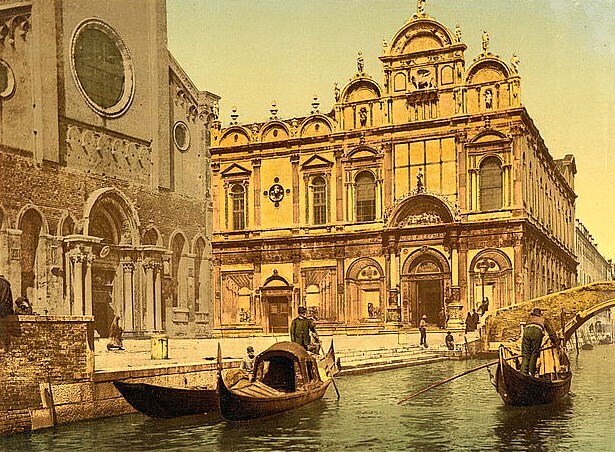 We could have no better guide to Venice than Peter Ackroyd whose book is, itself, a glorious journey and the perfect holiday.